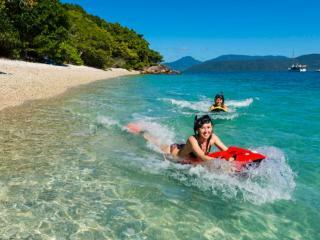 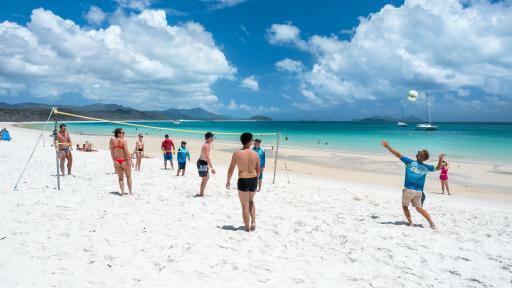 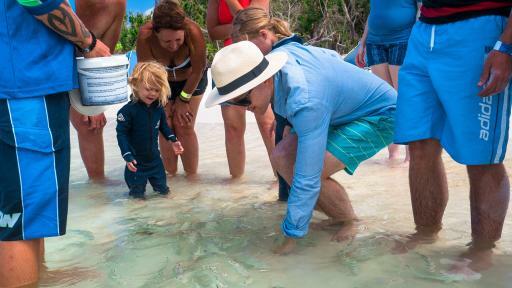 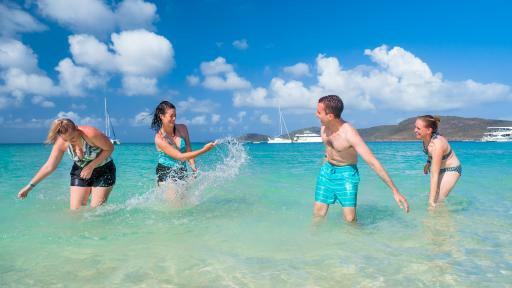 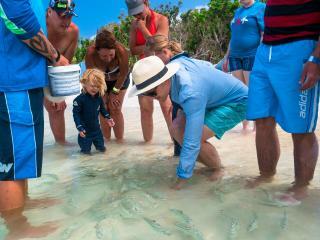 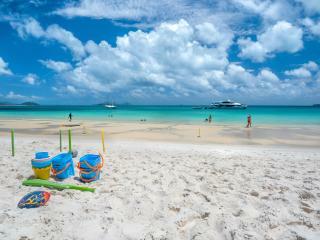 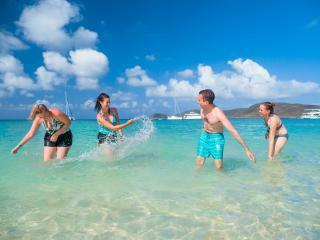 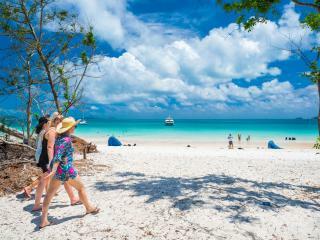 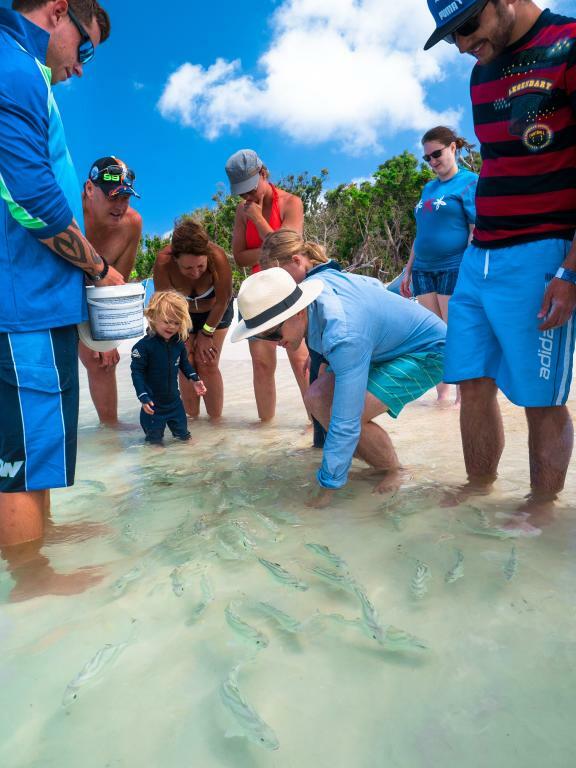 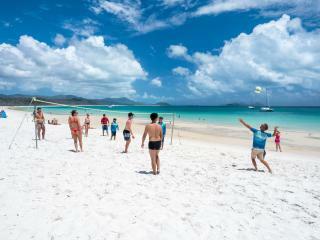 This fully guided half day cruise takes you through the 74 Whitsunday Islands accompanied by informative commentary. 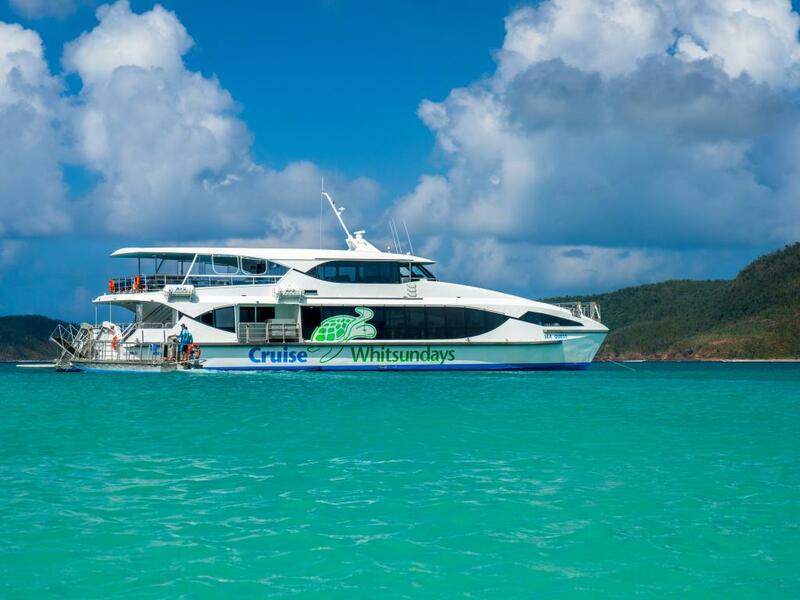 Travelling past Daydream Island you'll head into Cid Harbour and alongside a number of National Park islands making your way past stunning Hamilton Island. 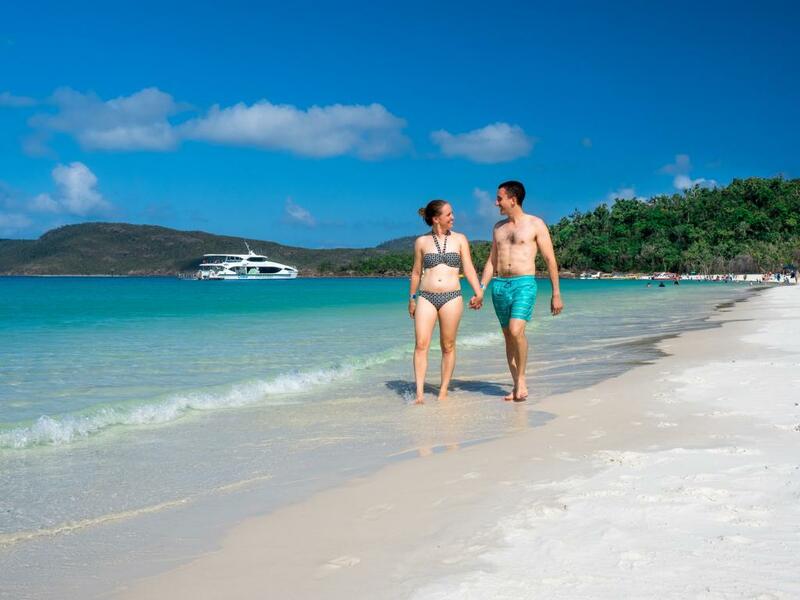 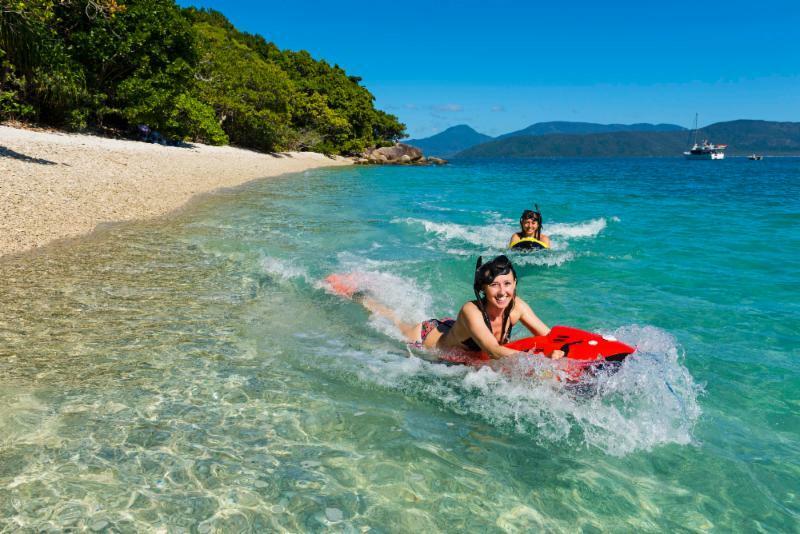 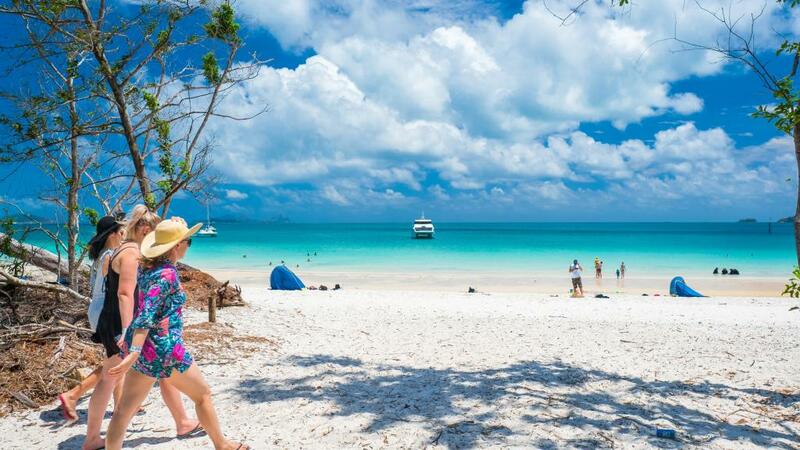 Arriving at Whitehaven Beach's southern end, you will have two hours to spend as you wish exploring the fully protected and uninhabited Marine and National Park of the island. The natural environment is ideal for swimming, relaxing or photographing and the 7km stretch of snow white sand has to be seen to be believed. 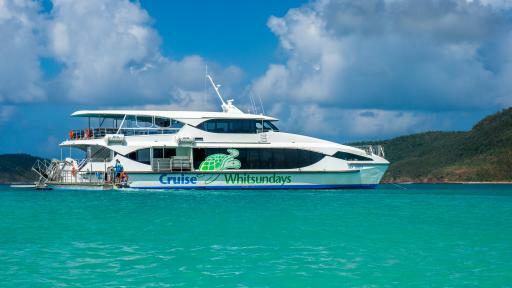 Returning to Port of Airlie, you'll cruise back through the narrow waters of Hook Passage, tall island peaks and the surrounding Whitsunday Islands.